The Google Assistant can preheat your smart oven, highlight your upcoming appointments, and shuffle through your favorite tunes. One of its most convenient features, though, is a shopping list accessible via voice (try saying, “OK Google, add milk to my shopping list”). The Assistant used to save items on that list in Google Keep, Google’s cross-platform note-taking service, but moved them over to the Google Home and Google Express applications in April 2017. Turns out there’s a way to force the old behavior, though, and it involves “threatening” the Assistant with a playful phrase. Redditor Darklyte on the Google Home subreddit discovered a way to get the Google Assistant to save shopping list items to Keep. Ending any shopping list-related voice command with the phrase, “or else”, performs the action in Keep instead of the Home and Express apps. For example, pulling up the Google Assistant on a phone or tablet and saying, “OK Google, add soap to my shopping list — or else” adds “soap” to a card titled “Shopping List” in Google Keep (at shoppinglist.google.com). Saying, “OK Google, add soap to my shopping list”, on the other hand, adds “soap” to the shopping list in Home and Express. It works perfectly with the Google Assistant as of publication time, but the Google Home speakers we tested didn’t seem to distinguish between the two commands — they added items to the Home and Express apps’ shopping list regardless of whether or not we included the “or else” bit. “Or else” might be one of the more useful Google Assistant easter eggs we’ve come across lately, but it’s certainly not the only one. If you’re in the mood for a random factoid, try saying, “OK Google, surprise me”. 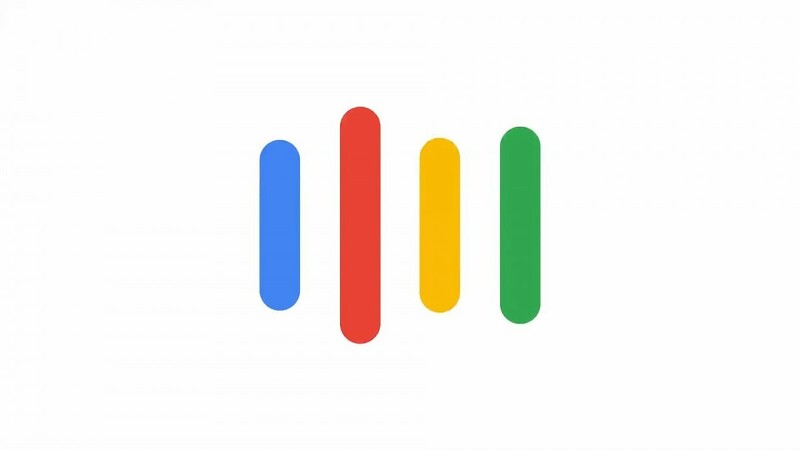 And if you’ve got a violin or guitar lying around, say, “OK Google, tune my instrument” — the Assistant will ask you to name a musical note and play it. If the “or else” trick works for you, let us know in the comments.